Police say equipment and tools valued at around $10,000 were stolen during a series of break-ins. 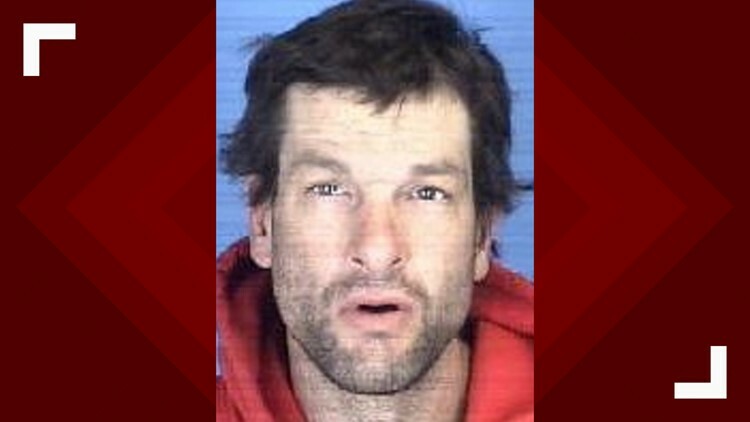 BURLINGTON, N.C. — Burlington Police arrested a man suspected in a series of break-ins at construction sites over the past month. Clinton Earl Hazelwood was charged with 5 counts of felony larceny. Police say Hazelwood stole construction equipment and tools valued at over $10,000 at commercial construction sites and city buildings. Hazelwood was identified as the suspect through surveillance video from one of the break-ins. He was placed in the Alamance County Jail under a $70,000 secured bond.